They turned up promptly and did a quick and tidy job. 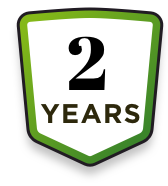 I was very pleased with the workmanship and their polite and friendly manner. I would use them again. 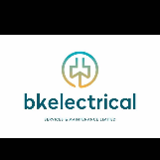 BK Electrical were very thorough and professional. They identified a problem with the lighting circuit and worked promptly to sort the problem out. 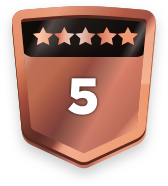 I was very satisfied with the service they provided. Carried out household electrics testing, repairs and certification. Best value quote received followed by quick response, good communication, good quality and tidy workmanship. Fantastic company to deal with turned up on time very polite.. would highly recommend.